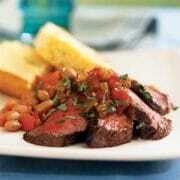 Membership Rally Steak and Beans Dinner will be held at the Colleyville Center from 6:00pm to 8:00 pm. Invite those you know might be interested in joining the Colleyville Lions Club! Your Guests Eat Free!